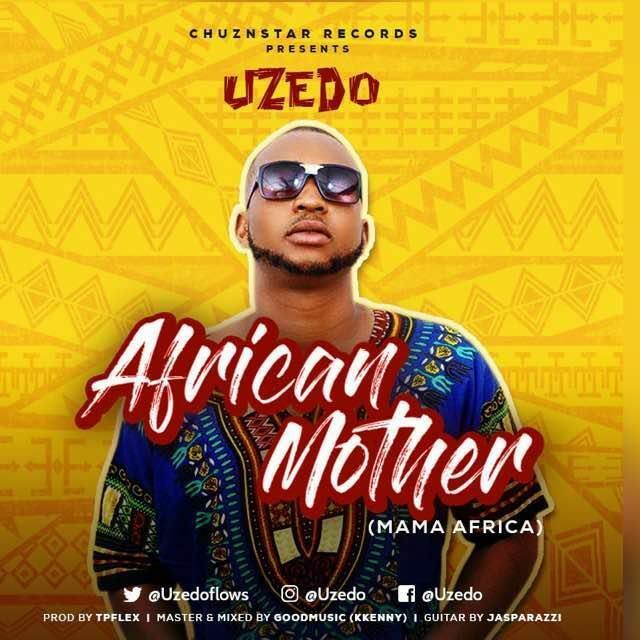 Talented veteran singer Chinedu Charles Uzoma popularly known by his stage nameUzedo, raised from the eastern part of Nigeria, kick starts the year with a new lovely tune tagged African Mother. 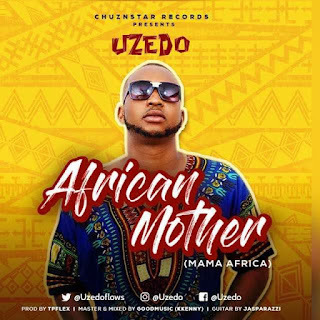 African Mother is a dedicated song for all the beautiful women and mothers of Africa and across the world. 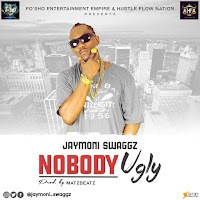 It’s also a follow up tune to Uzedoprevious single titled Na You. The natural song was produced by TPFlex alongside the sensational string man Jasparazzi with so much emotional and captivating lyrics that attracts the heart of every listener. Song was mixed and mastered by KKenny of Good Music.